To be a leader today, it’s no longer sufficient to be a leader of appearance; you must be a leader of substance. Your team doesn’t want to know just what you’ve done, but what you stand for, and trust your plan of action. An interactive keynote with unexpected exercises that set up leadership learning. Strategies for communicating and listening as a leader of impact. Techniques to inspire teamwork and trust within diverse teams. The Five characteristics that the most effective leaders demonstrate. New insights into how they occur as a leaders and team members. New ways to inspire engagement and participation. New approaches for enhancing and improving their contributions through communication. 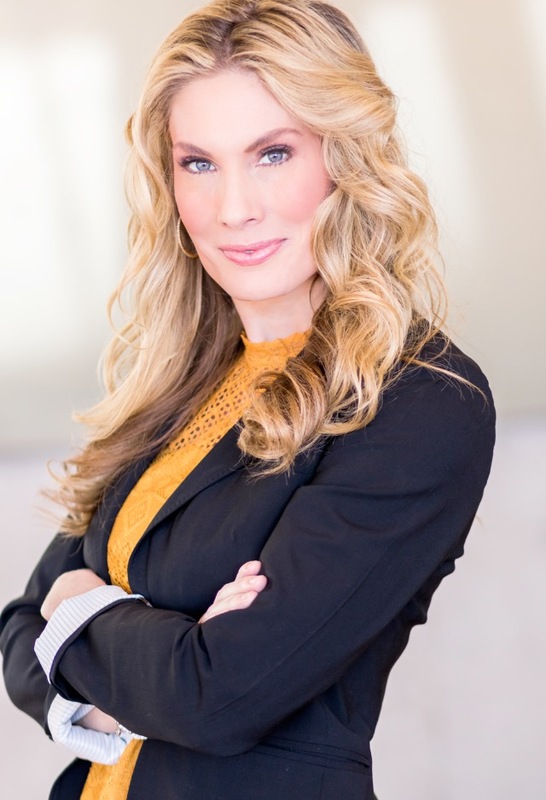 Corinne Hancock was on the front lines, building teams in high-pressure, stressful situations around the globe as the Director of Clinics for Project CURE, and as a State Department contracted leadership coach. She brought together multi-generational, multi-cultural teams to train leaders, open clinics and deliver medical care in some of the most remote locations on the planet. Corinne truly knows how to THRIVE in CHAOS!